Chocolate + Oreos = heaven. I’m all about those super simple chocolate-y treats but it does NOT get any easier than these 2 Ingredient Oreo Chocolate Cups. Big chunky chocolates that have a secret Oreo cream filling and are stuffed with crunchy Oreo cookie pieces. So I’m back with ANOTHER chocolate cup treat. 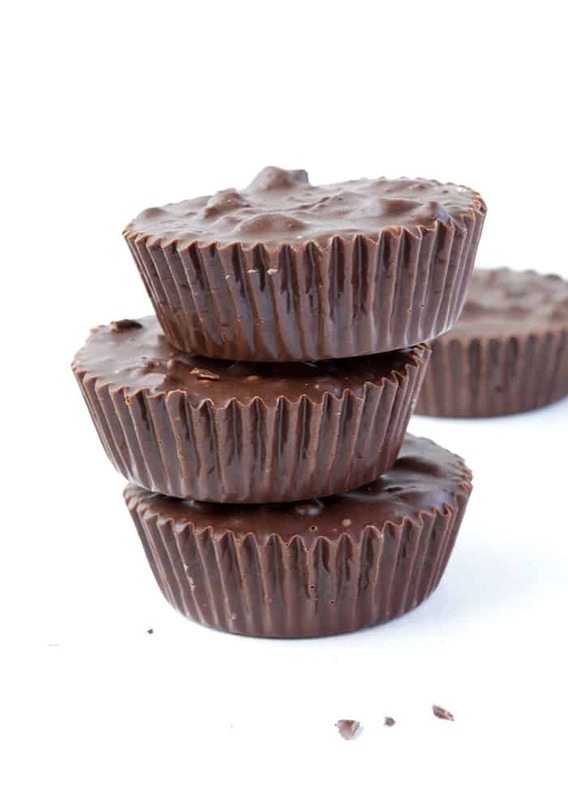 I seem to have some sort of obsession with homemade chocolate cups. 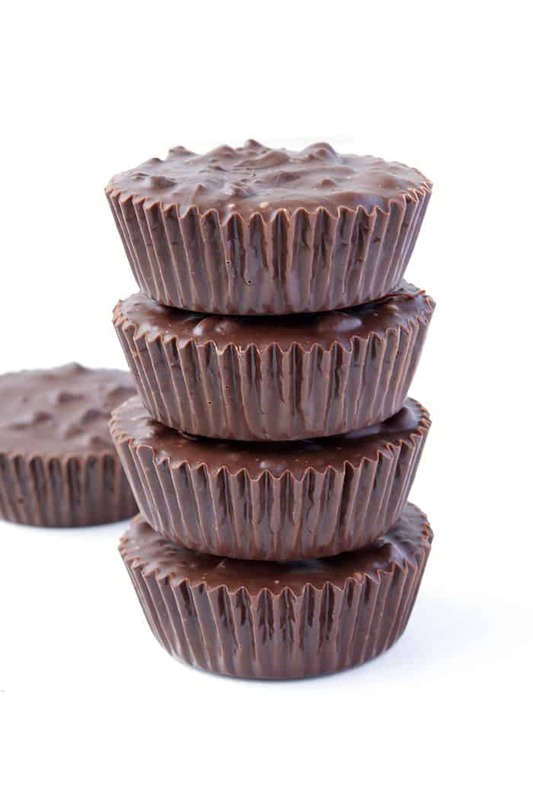 It all started with deliciously rich Peanut Butter and Jelly Chocolate Cups and then Twix Caramel Chocolate Cups aka heaven. 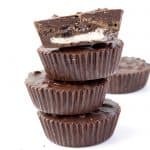 I’ve also made Almond Joy Coconut Chocolate Cups, Cookie Dough Chocolate Cups (hello), Pecan Caramel Chocolate Cups and Peanut Butter Marshmallow Chocolate Cups. 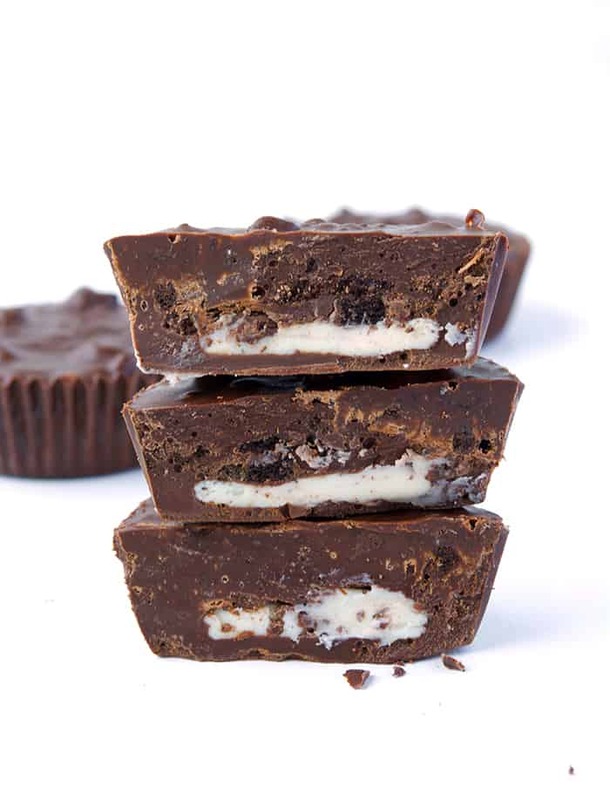 But now it’s ALL about these 2 Ingredient Oreo Chocolate Cups. Because Oreos. No bake treats are my favourite. ❤️ And it doesn’t get any more delicious than these Oreo Chocolate Cups. You see that creamy filling up there? 👆🏻 That is actually just the creamy filling of an Oreo cookie, two cookies in every cup. It’s like making your very own Double Stuffed Oreo! 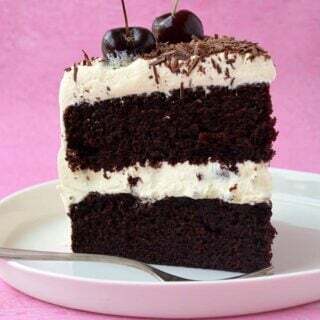 So first comes some melted chocolate, then two creamy Oreo cream fillings, then a whole heap of crushed Oreo cookies are mixed into the remaining chocolate to make a crunchy, crispy chocolate topping. 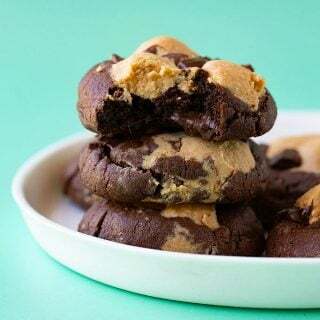 It’s the new and improved way to eat Oreos – and I can’t get enough! It was actually about two years ago that a friend from work told me that Oreos and chocolate were the perfect pair. I went home and covered some Oreos in chocolate and realised, she was right! Oreos and chocolate ARE the perfect match. So how can you make an Oreo even better? Easy. All you need is a deconstructed Oreo and a boatload of chocolate. I mean really, can you even? 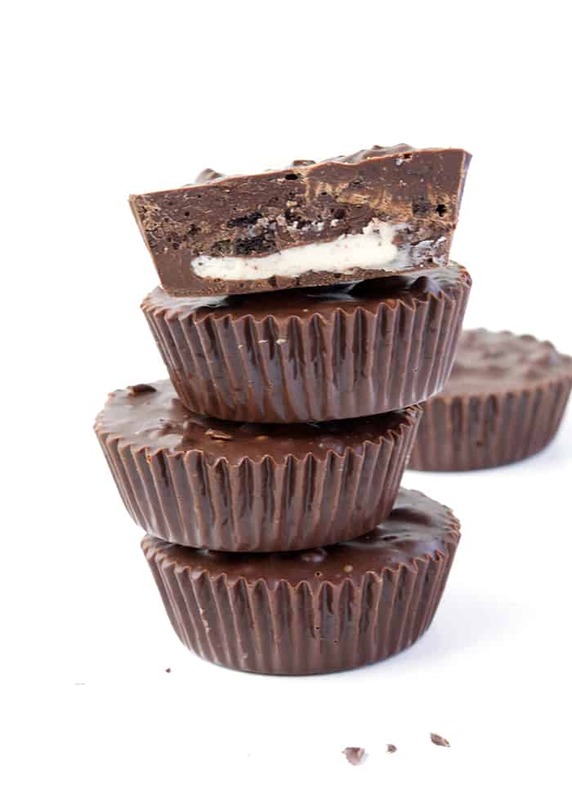 These Oreo Chocolate Cups have everything, they have texture, flavour and you only need 2 INGREDIENT! C’mon, let’s do this! 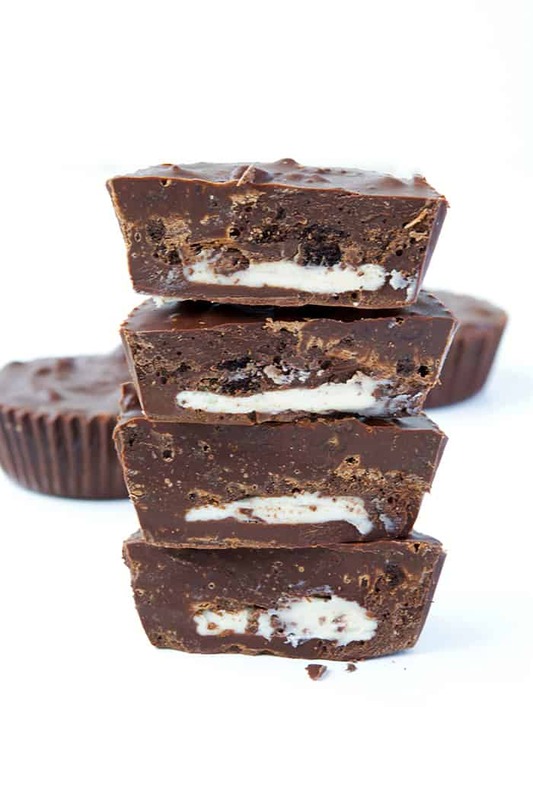 Super easy Oreo Chocolate Cups made with just 2 ingredients. Completely no bake and the perfect way to eat your Oreo cookies. Place 9 cupcake liners into a 12-hole muffin tray. Separate the Oreo cookies, then carefully remove their cream filling, and set them aside. Place the Oreo cookies in a large bowl. 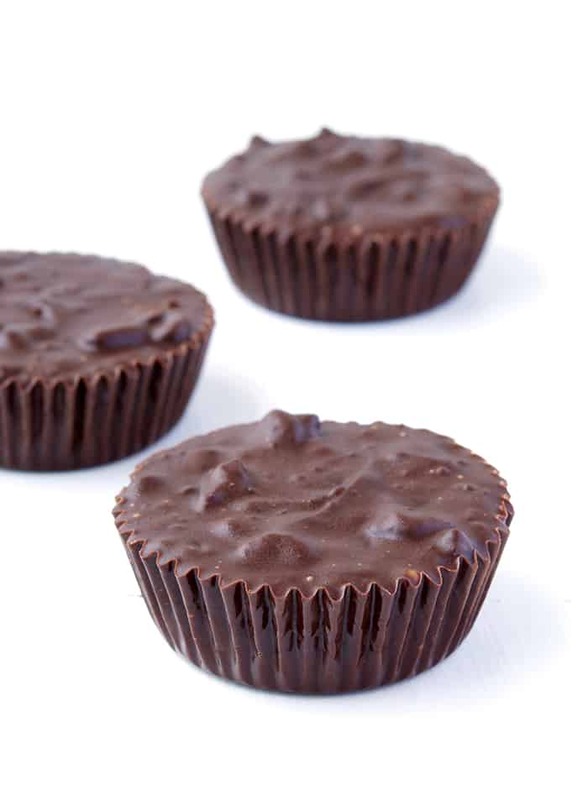 Pop your chocolate in a heatproof bowl and melt in the microwave, stirring every 20 seconds until smooth and creamy. 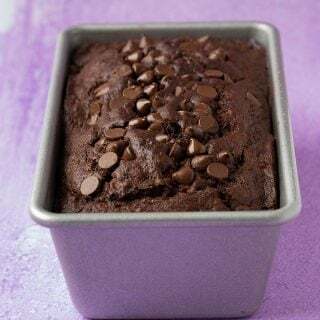 Pour a tablespoon of chocolate into each cupcake liner so the entire bottom of the liner is covered. Then put two creamy fillings together and pop them on top of the chocolate. Repeat for all 9 liners. Roughly crush the Oreo cookies, using the end of a rolling pin or a mortar and pestle – whatever works for you. Add the Oreo cookie crumbs to your remaining chocolate and stir until combined. Then pour the remaining Oreo chocolate into each liner until almost full. Refrigerate for a least 2 hours or until set.